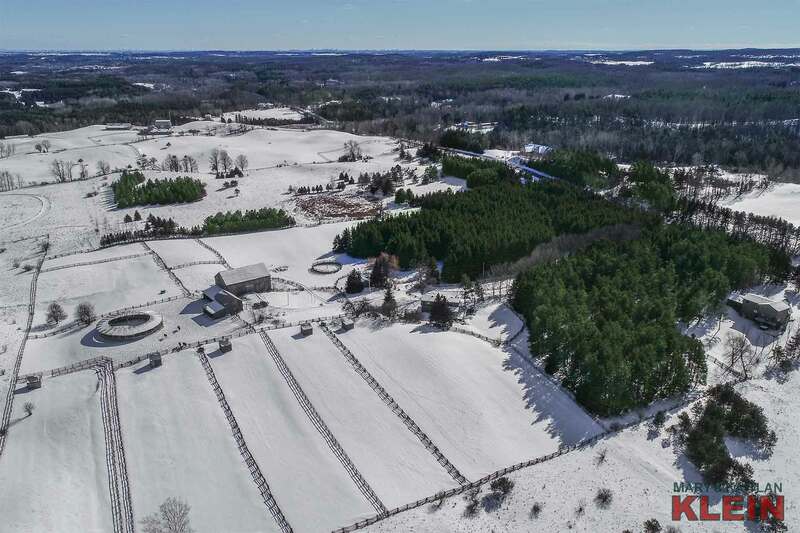 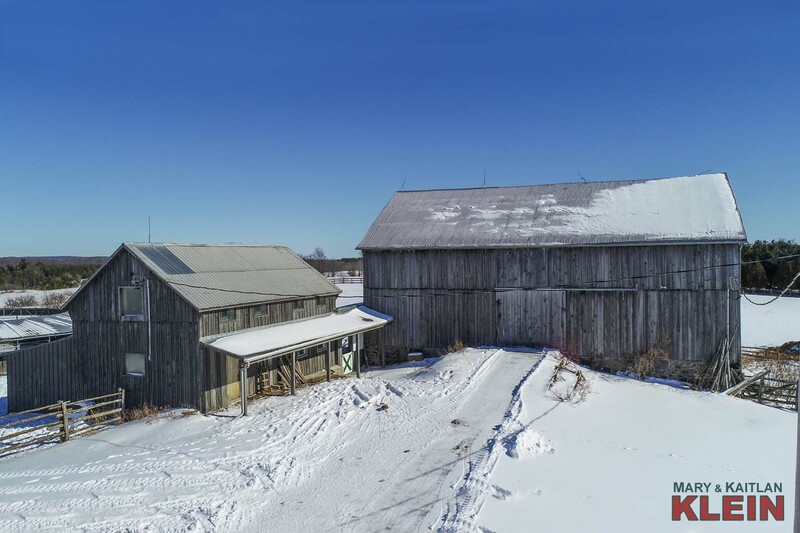 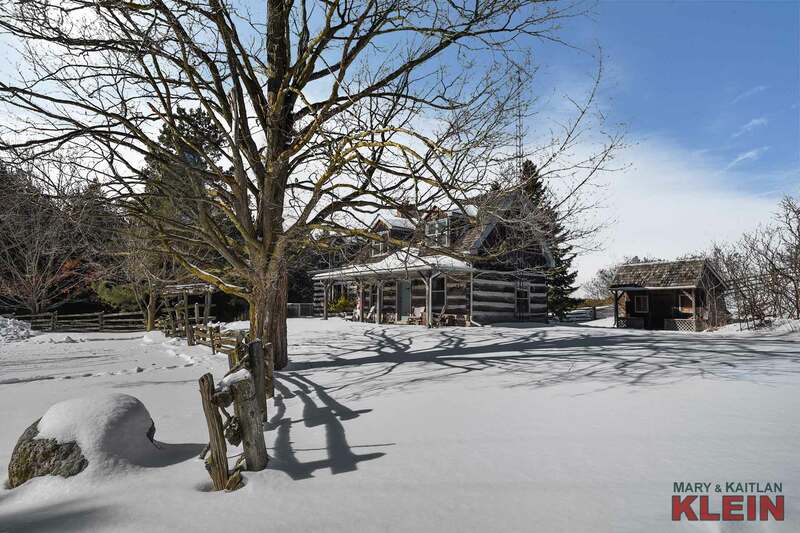 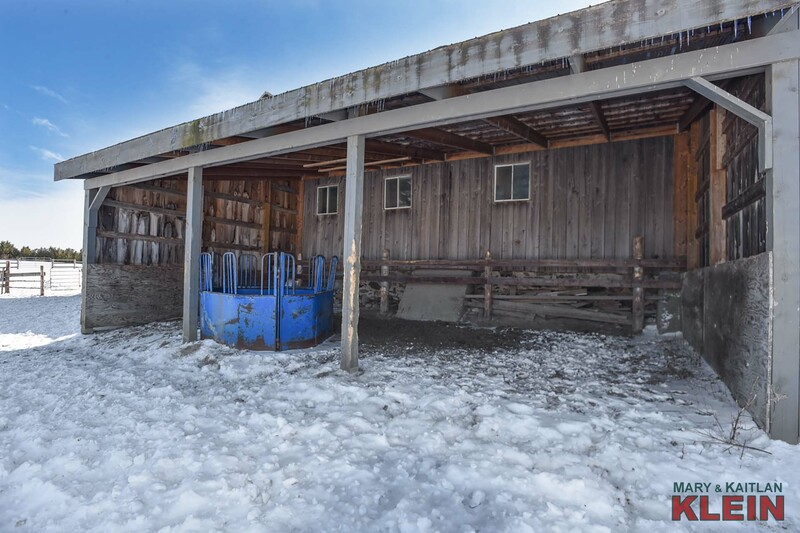 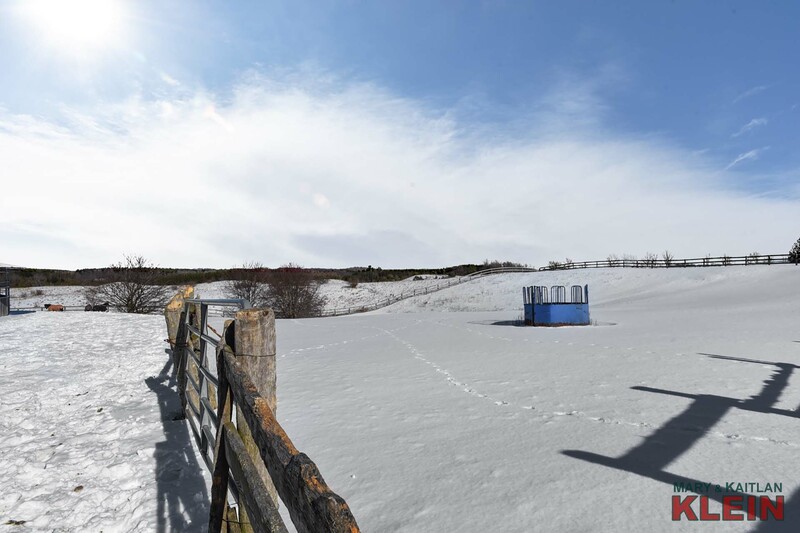 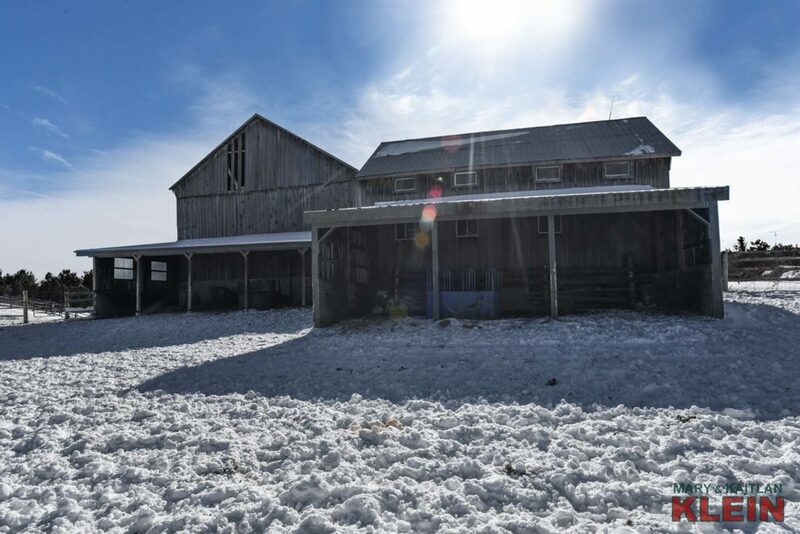 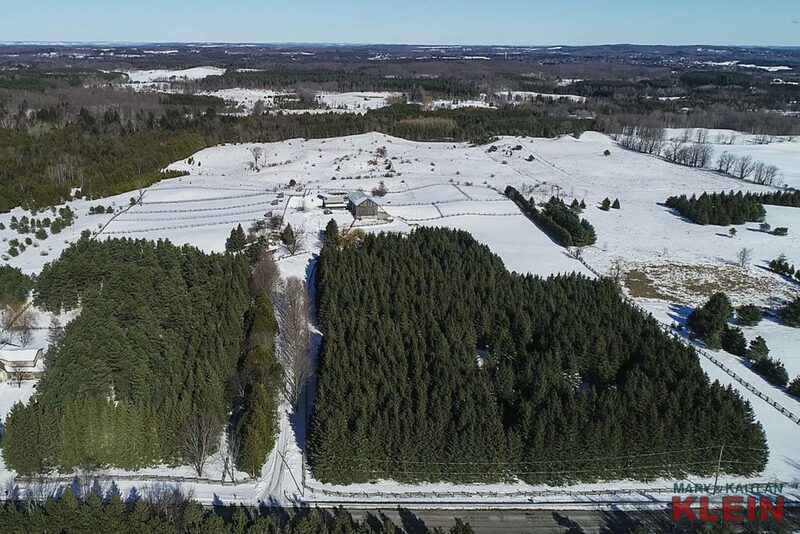 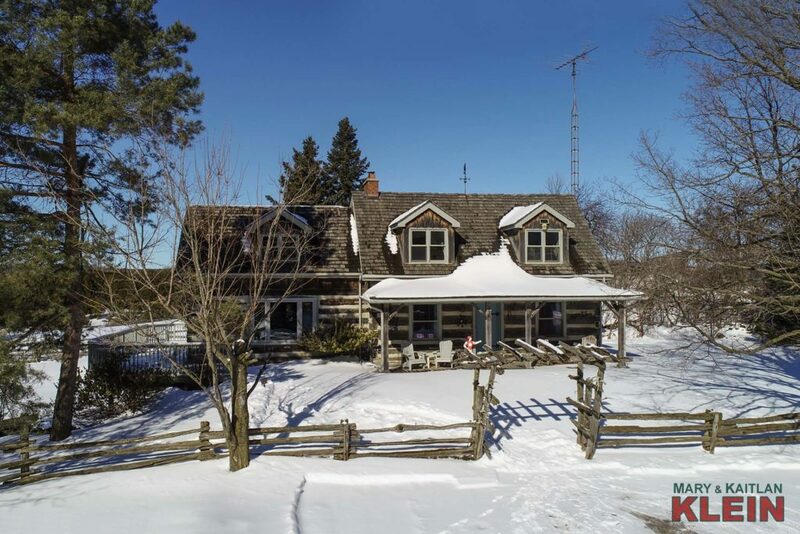 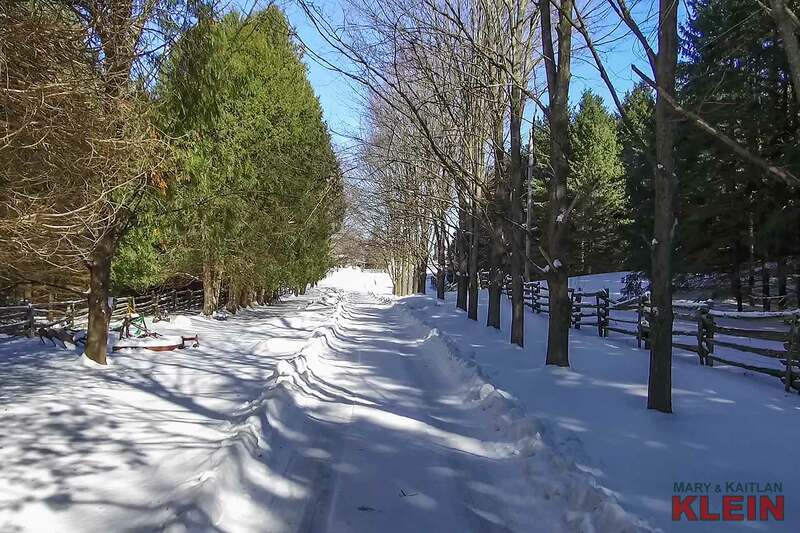 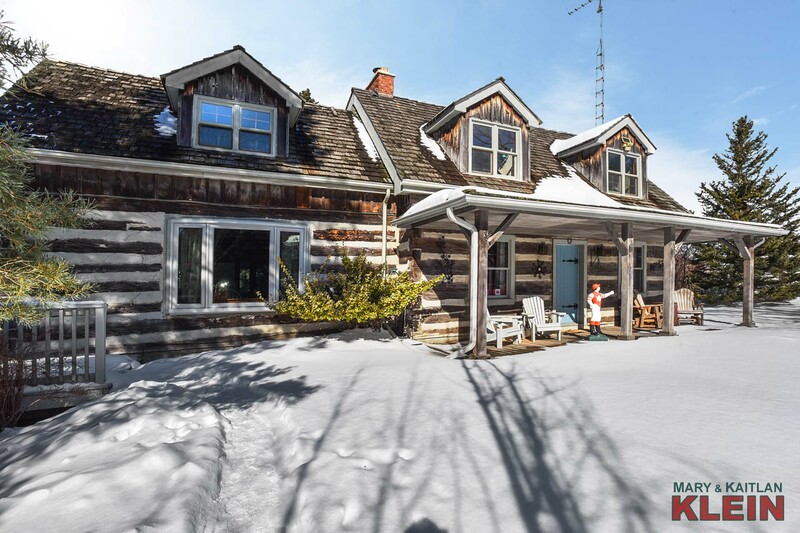 This gently rolling 18.84 acre horse farm is located in a fabulous area of Caledon on the paved Gore Road amongst other fine country estates. 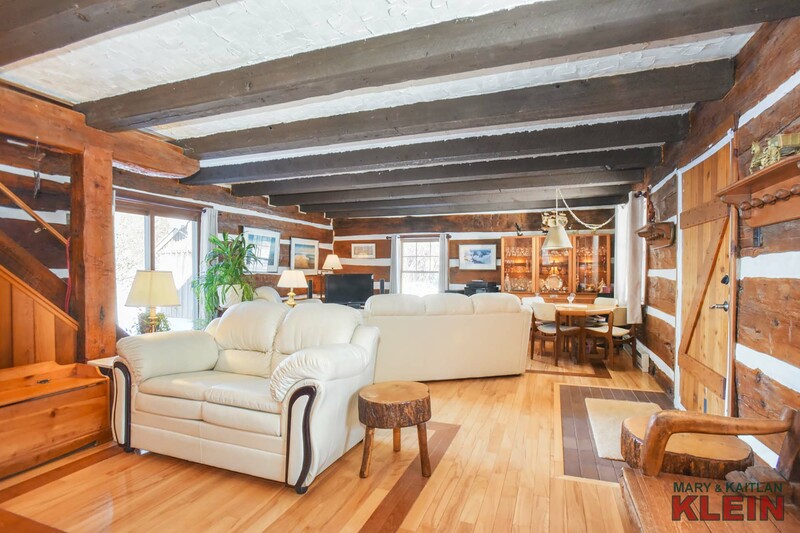 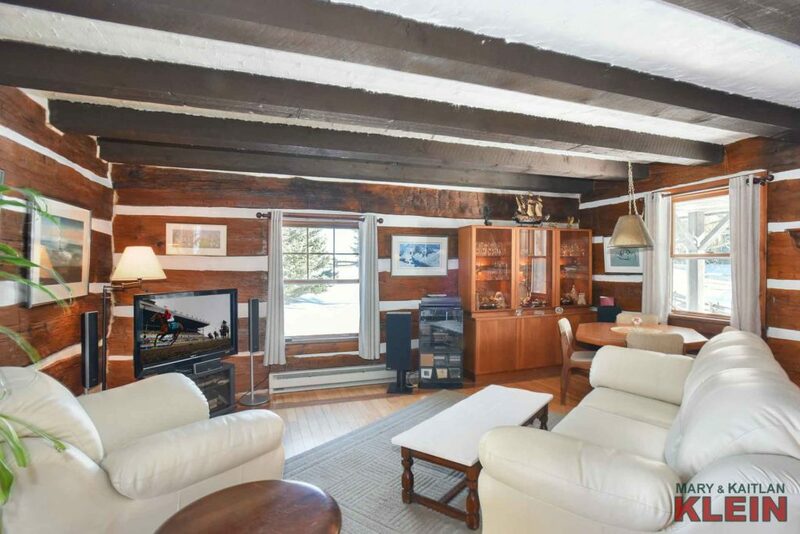 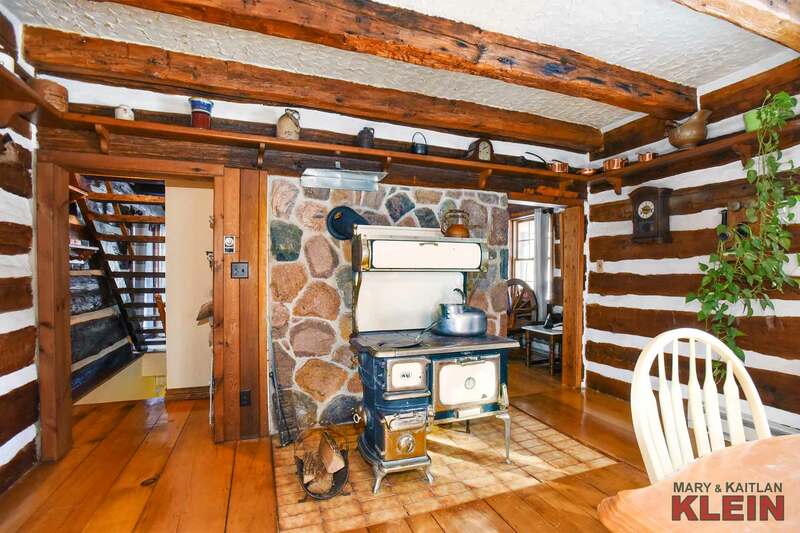 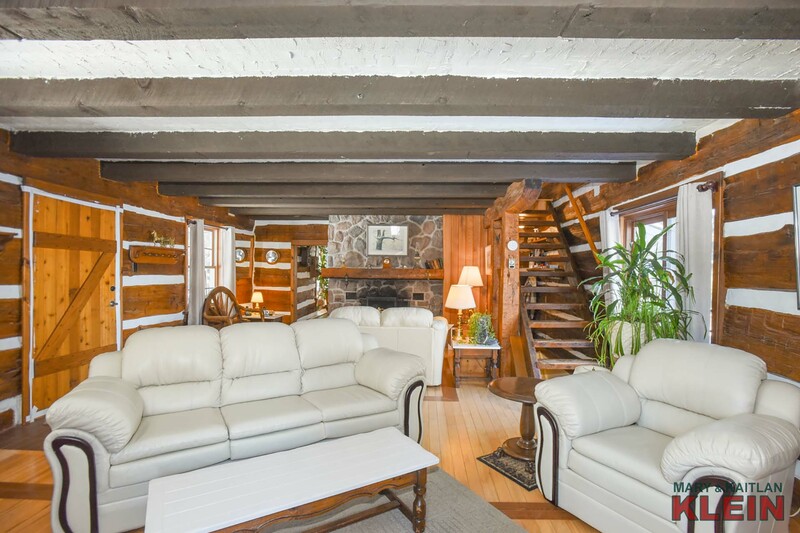 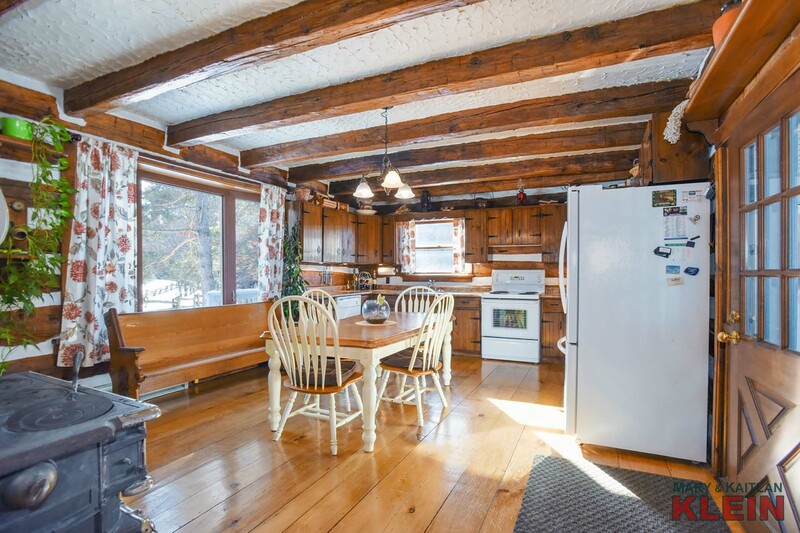 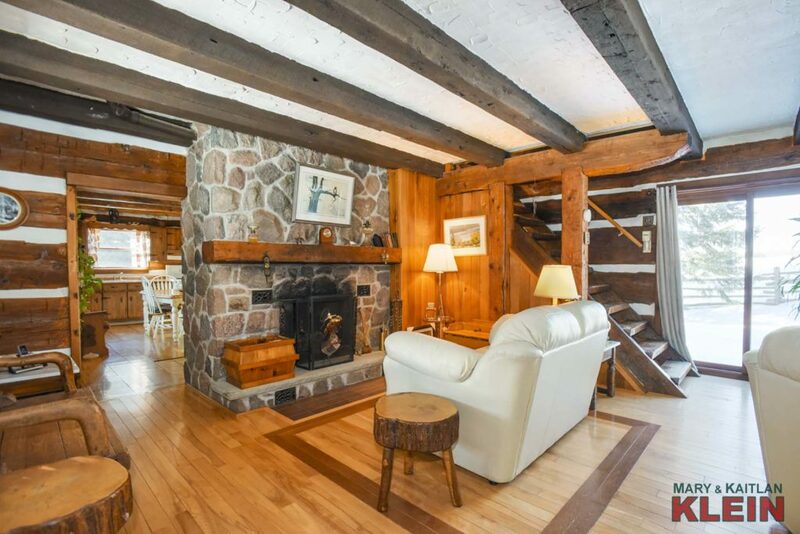 A private tree-lined driveway leads to a charming custom built, two-bedroom, hand-hewn log home with exposed beams built in 1980. 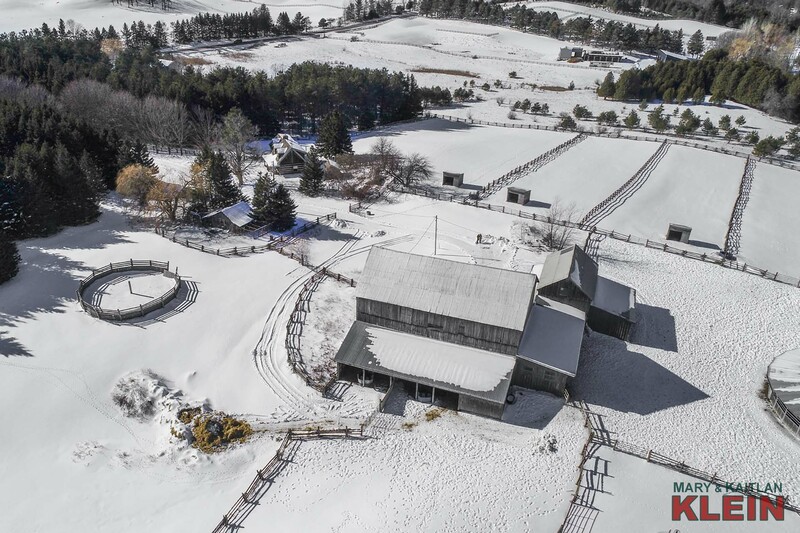 There is a separate workshop/office, a 9-stall bank barn plus 2 outside stalls, 11 paddocks, and 9 run-in shelters. 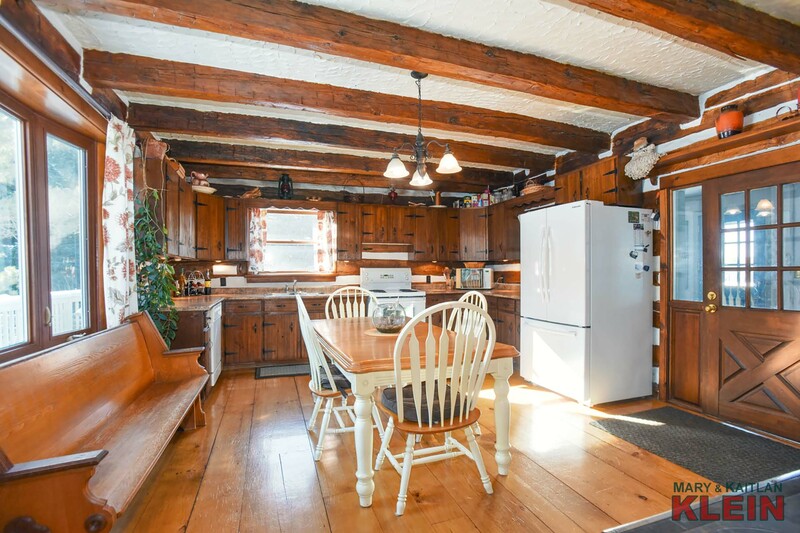 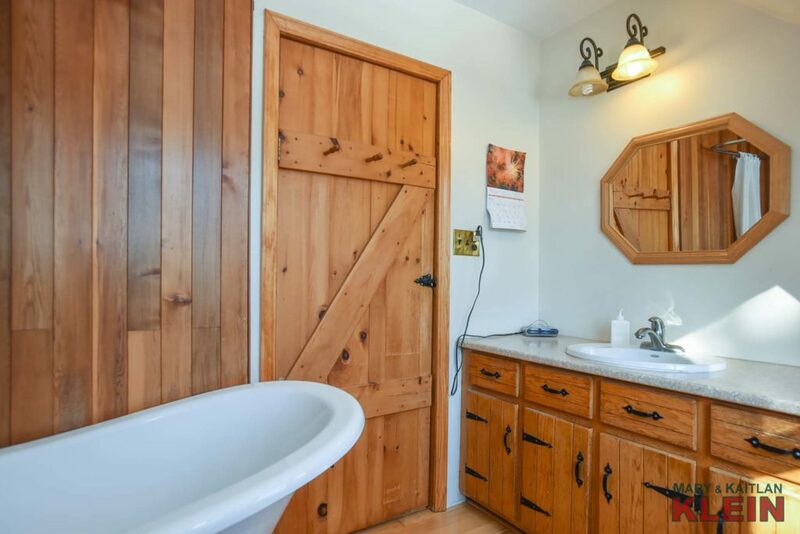 The rear entry to the home has a Mud Room with closet and ceramic flooring, and leads into the cozy country kitchen with pine plank floors, wood cook stove and wooden cabinetry. 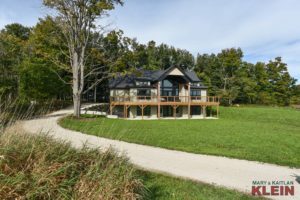 The Living and Dining Rooms are open concept with a stone wood-burning fireplace as the focal point, hardwood floors throughout, as well as a walkout to the yard, and a wrap-around deck. 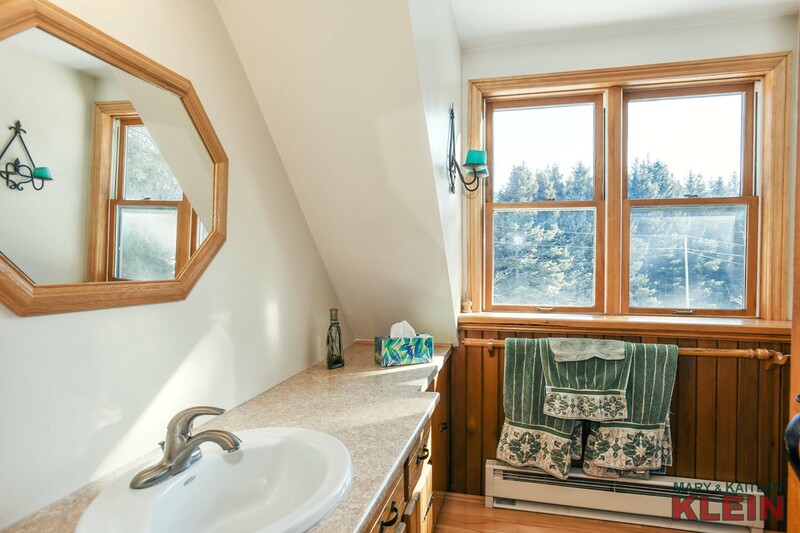 There are stunning views from all windows which showcase the acreage and nature in all its glory. 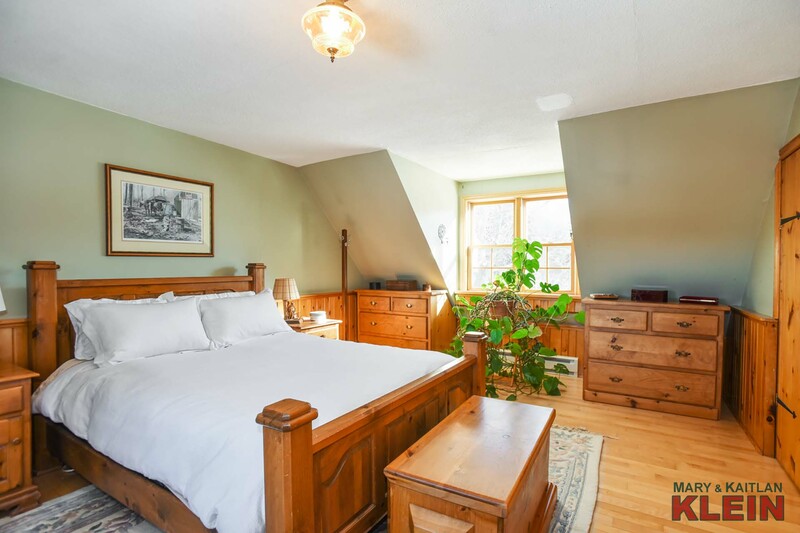 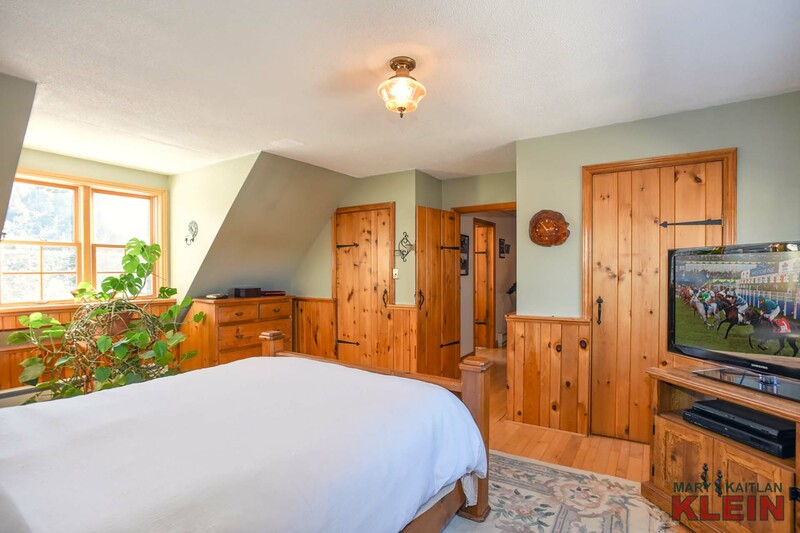 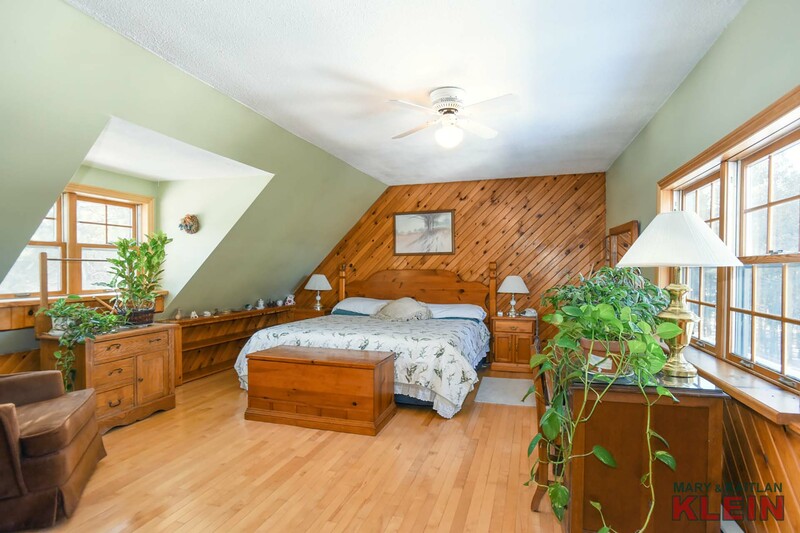 Upstairs is the bright Master Bedroom, a second Bedroom and a 4 piece Main Bathroom all with hardwood flooring. 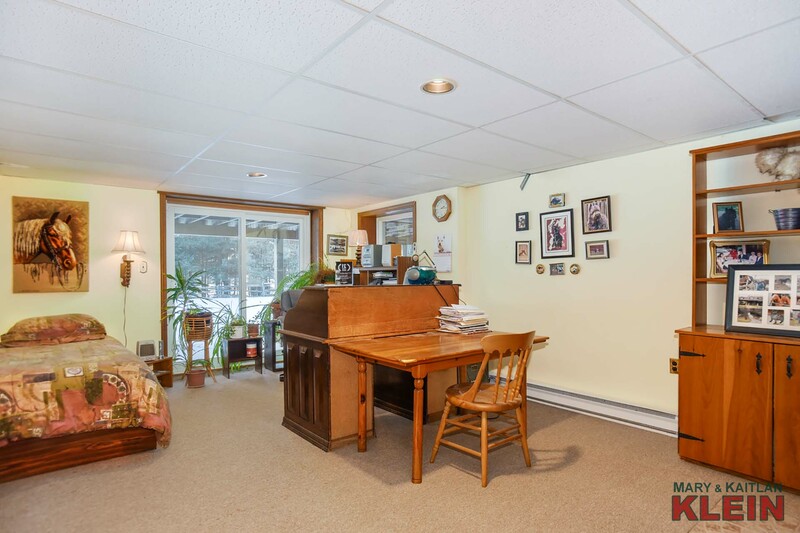 The Basement is a walk-out, currently utilized as a Rec Room. 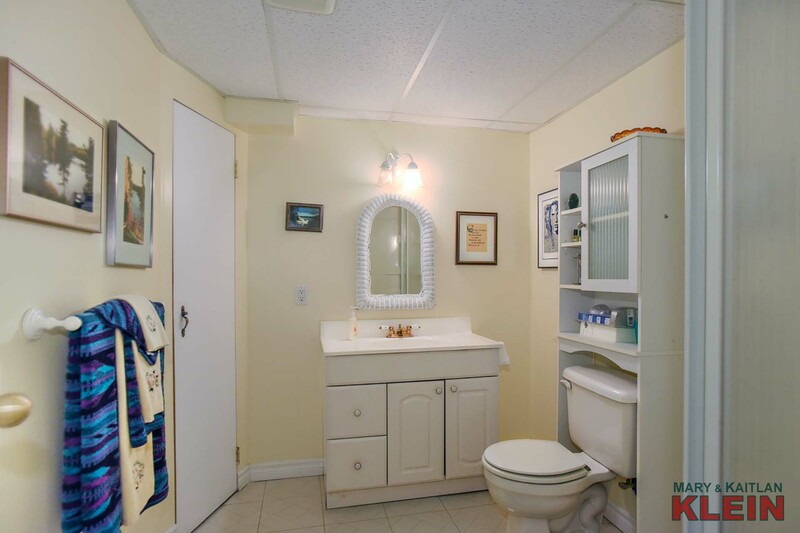 There is also a 3-piece Bathroom and generous sized Laundry with cabinetry plus 2 storage rooms. Included in the purchase price is the fridge, electric stove, built-in dishwasher, wood burning cook stove (assumed as is), all electric light fixtures, window coverings, storage units in back room, washer, dryer, hot water tank. 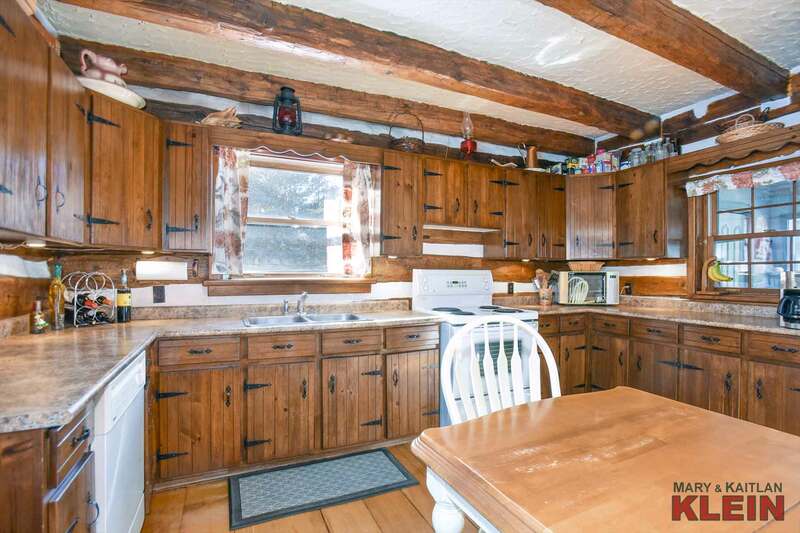 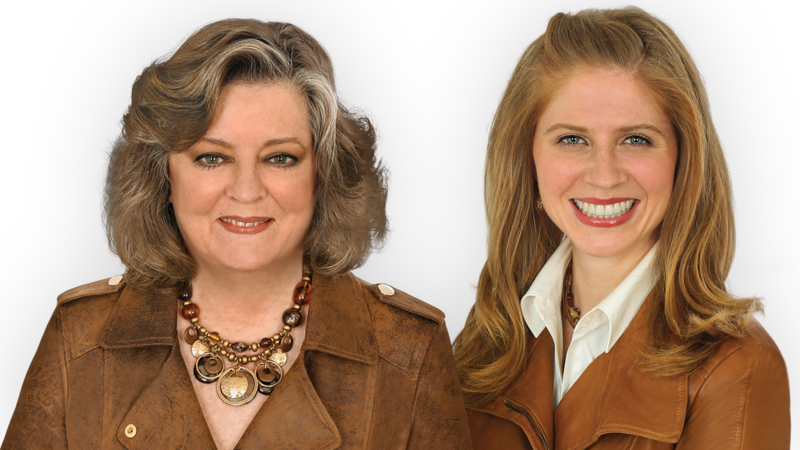  The home is approximately 1619 sq. ft. on the main levels plus 432 sq. 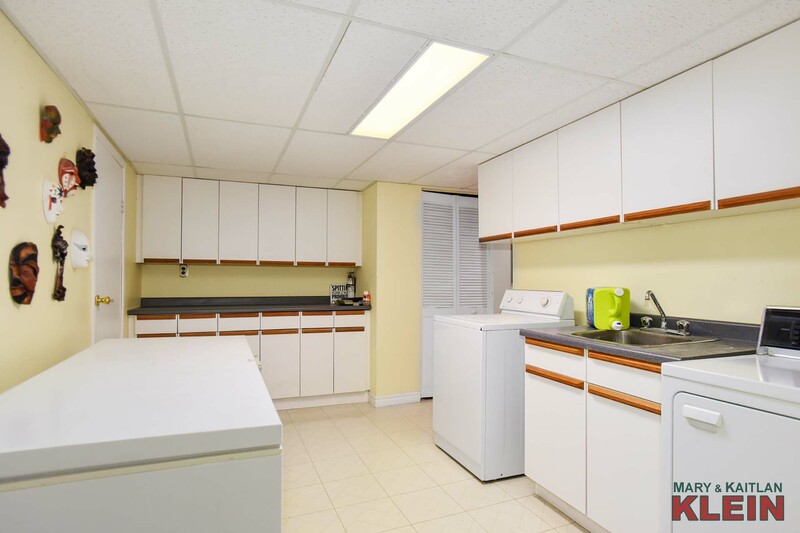 ft. of finished living space in the walk-out basement (per MPAC), and potential for adding on. 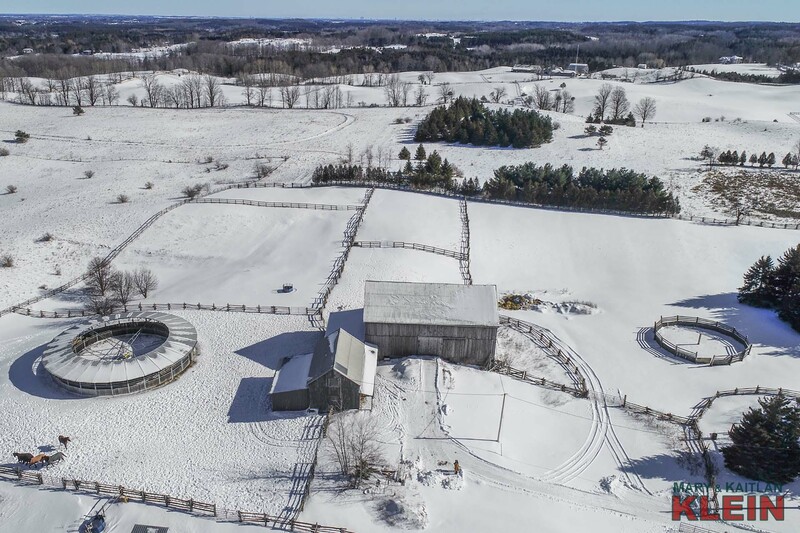 Taxes for 2018 were $1,815 and currently reflect the Farm Tax Rebate. Electric utility bill for the house and farm buildings is $310 per month. 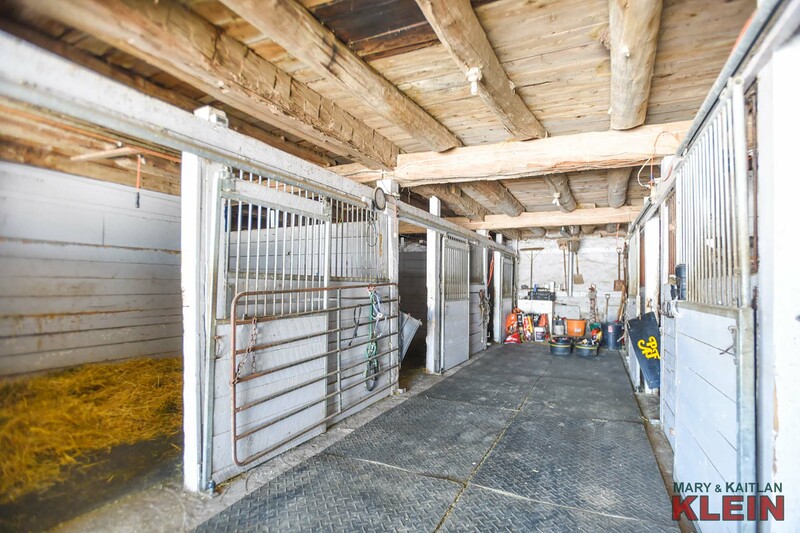 This is a wonderful horse or hobby farm, for use as a weekend retreat or for horse boarding. 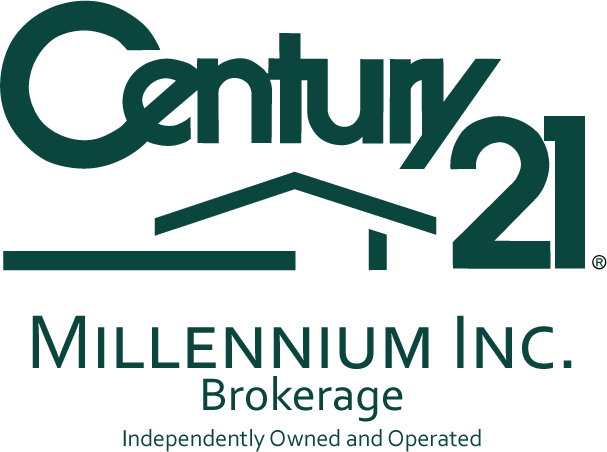 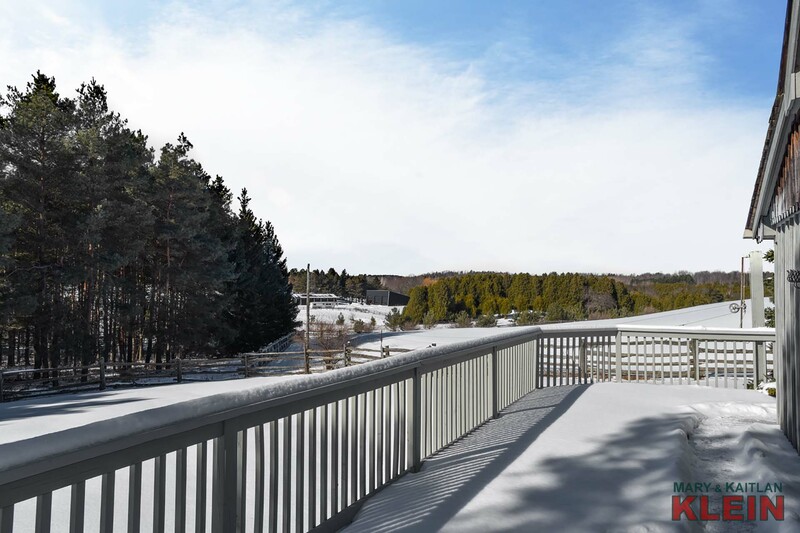 It is close to hiking/riding trails, conservation, Palgrave Equestrian Centre and 40 minutes to Pearson Airport and the Woodbine racetrack. 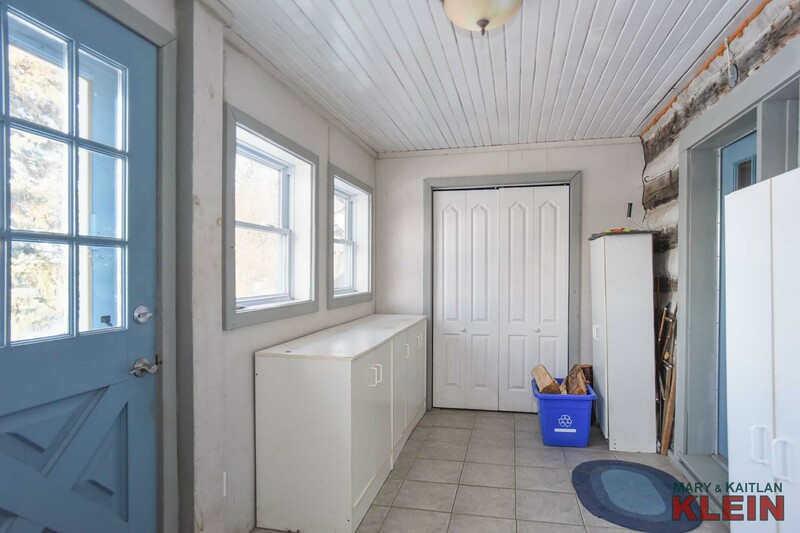 Please note that HST may be applicable to buyer. 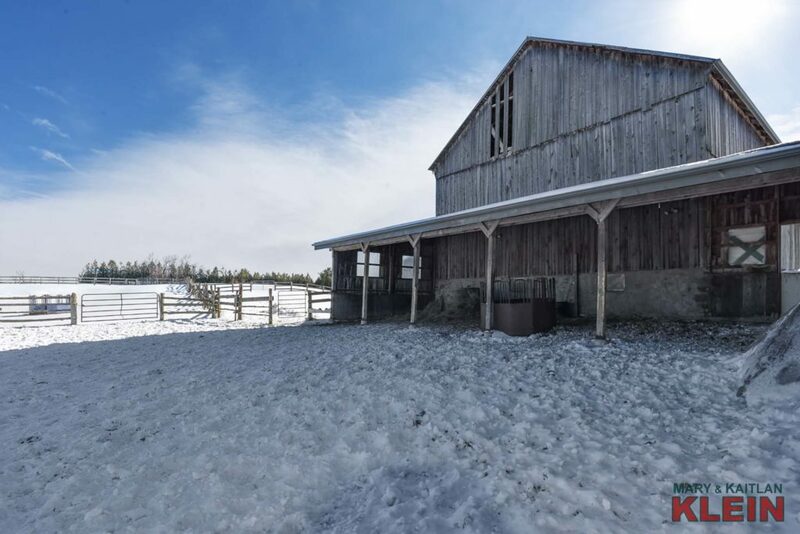 Do you Have a Question About This Property Located at 17715 The Gore Rd?